"Health and healing comes from within a place of caring. Every person has a voice that needs to be heard, a heart that needs to be nourished and a spirit that needs to be honoured." 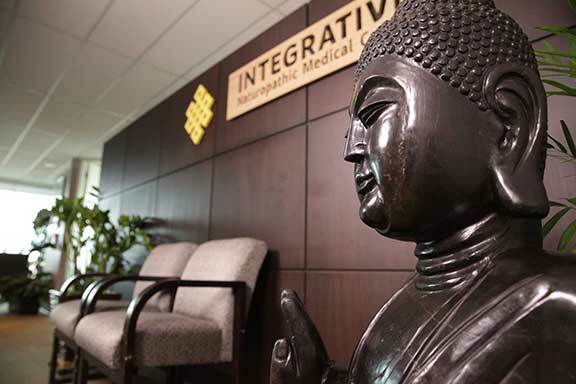 the International College of Traditional Chinese Medicine (ICTCM). 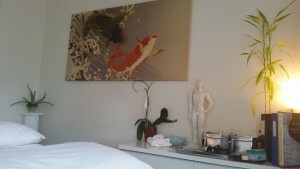 As a TCM doctor, she has been trained to identify any disruption in the nature of harmony and balance of the body. 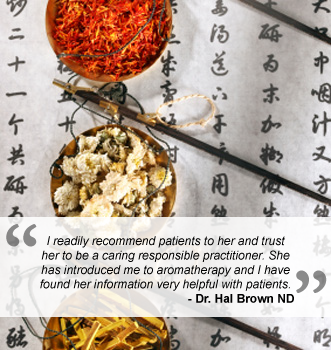 Once the breakdown has been determined, the TCM physician not only relieves the symptoms, but focuses on treating the root of the imbalance or disharmony. Acupuncture can help prepare the body for conception, maintain good health during pregnancy, and prepare for the birthing process (labour). It offers treatment when medication cannot be used during pregnancy and assists in a healthy recovery afterwards. Fertility depends on the good health of both the mother and the father. 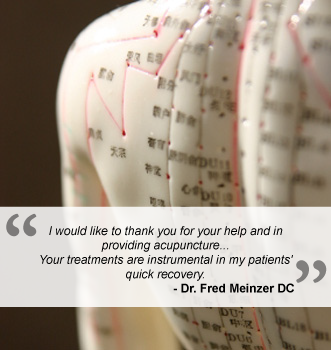 Acupuncture and Chinese herbs are the two most powerful therapies in the TCM scope of practice and have helped many couples conceive. With TCM, the person and their body is seen as a whole system creating many possibilities for supporting a healthy person and opportunity for conception. 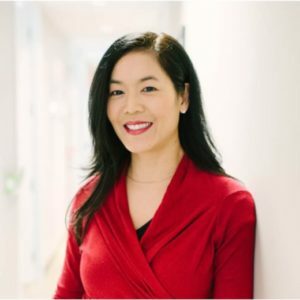 Acupuncture and herbal treatments combined with an understanding of today's modern diseases makes Dr. Karen Lam an exceptional practitioner in addressing all aspects of health. 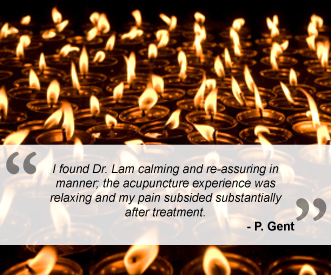 Offering relief from chronic and acute pain are acupuncture and injective therapies. They are used to reduce inflammation and free the patient from pain. 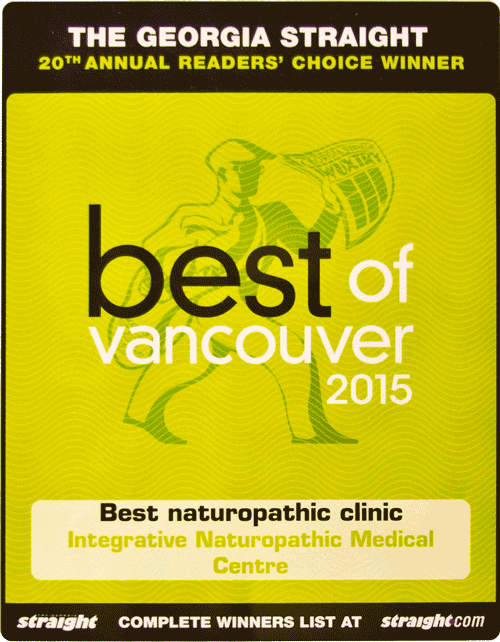 Dr. Karen Lam has been an Associate Practitioner at Integrative Naturopathic Medical Centre (INMC) since year 2000. 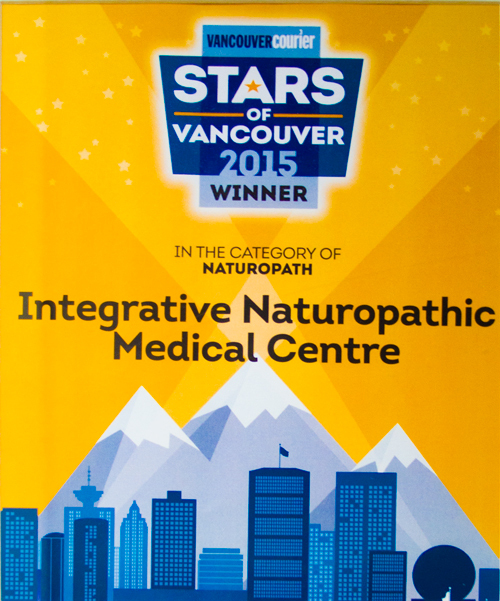 Integrative, formerly called Integrative Healing Arts Centre, is one of the first and most successful multidisciplinary complementary health centres in Vancouver. "Chinese medicine is a complete philosophy that looks at our body’s external connection to the world around us and our internal Qi." I'm here to support patients going through acute and chronic pain, stress related illnesses, immune disorders, seasonal colds/flues, family wellness care, family planning and graceful aging. 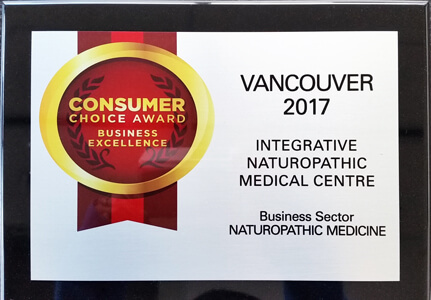 My practice includes using TCM modalities, nutraceuticals, injective therapies, and a variety of modern natural and diagnostic testing methods to help with allergies, stress, colds, hormones, conception, and healthy youthful aging.